Danny has a reputation for being a bad boy. Sandy has a reputation for being a good girl. The high school social structure dictates that they can never be together. We'd ask if you think their love can already overcome, but you probably already know. 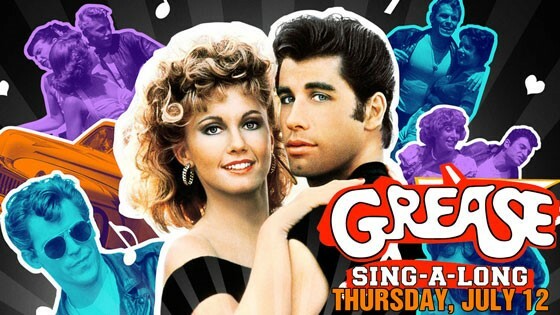 Karaoke without the spotlight, Sing-a-long Grease is sure to be fun for at least one person in the family. You love them enough to treat them to a fun night of singing and greased lightning, right?